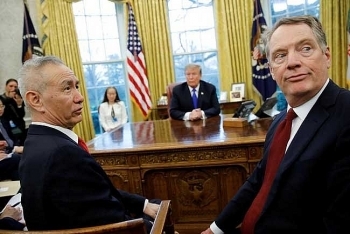 President Donald Trump said on Sunday he would delay an increase in U.S. tariffs on Chinese goods scheduled for later this week thanks to progress in trade talks and said if progress continued, he and Chinese President Xi Jinping would seal a deal. 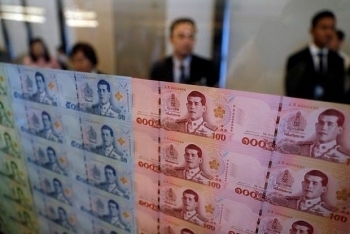 Thai baht surpassed others in Asia to rise by 4 percent against US dollar as of late February, and is predicted to be one of the best-performing currencies in the region. 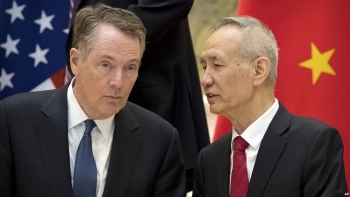 The Trump administration is set Thursday to resume high-level talks with Chinese officials, aiming to ease a trade standoff that’s unnerved global investors and clouded the outlook for the world economy. Mongolia's goods trade rose 41.6 percent year on year in January to 1.1 billion U.S. dollars, official data showed Tuesday. 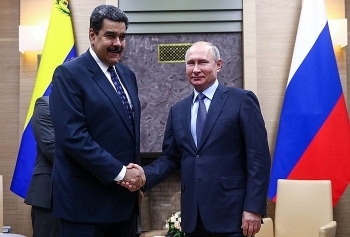 Russia will deliver 300 tons of humanitarian aid to Venezuela, local media reported Monday, quoting Venezuelan President Nicolas Maduro. 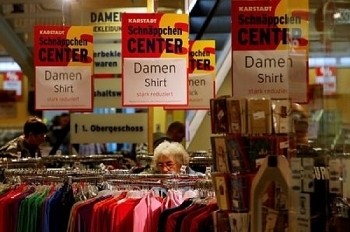 The German economy stalled in the final quarter of last year, narrowly escaping recession, as the fallout from global trade disputes and Brexit threatened to derail a decade-long expansion in Europe's economic powerhouse. 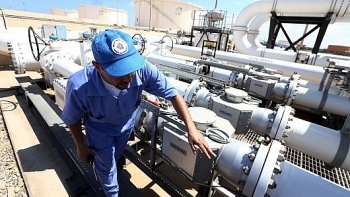 Global oil cartel OPEC said on Feb 12 it sharply reduced crude oil production last month, after heavyweight Saudia Arabia slashed output and exports fell in crisis-hit Venezuela. 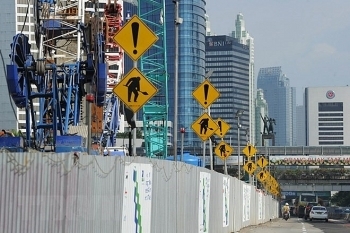 Indonesia posted an economic growth of 5.17 percent in 2018, the highest level in five years, according to the country’s central statistics agency. 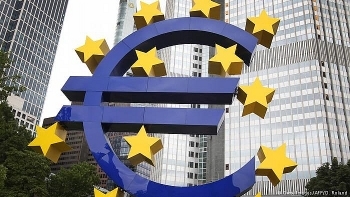 The European Commission has slashed its 2019 growth forecast by almost a third to 1.3 percent. It has cited "global uncertainties" and "trade tensions" for its decision. 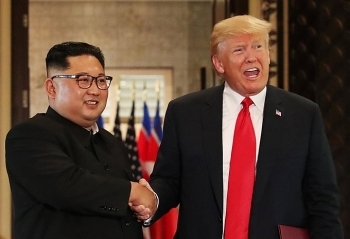 "Vietnam welcomes a second summit between the U.S. and North Korea. 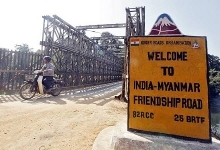 Vietnam strongly supports dialogues to maintain peace, security, stability on the Korean Peninsula," Foreign Ministry spokeswoman Le Thi Thu Hang said Wednesday.